Join Author and Pastor David Dendy on a unique thirty-one day journey through the month of March, seeing God’s handiwork each and every day while at the same time applying appropriate scripture passages to engage, stretch, challenge and encourage you in your daily walk with God. Available on Amazon in Paperback and Kindle format. Have a blessed filled day! Four Biblical characters have powerful and life altering encounters with the living God. Check out what happens to their “Names” after these life altering encounters. 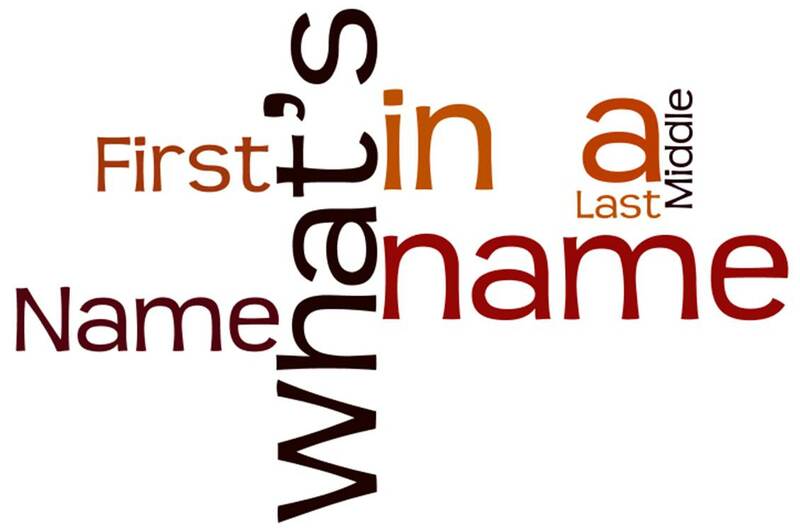 What’s in Your name? Do you love your name? My name is geographical – Dendy originates in Scotland. My name forms a rhythmic two one two syllabic pattern. Does your chest exhale with pride when another’s voice is heard bellowing out your name? Does your head snap ninety degrees when you hear your name in a crowded cacophony of noise and people? Well…in a couple of words… A lot! Do you wonder if you even have a name that is worth remembering, worth calling, worth honoring? God, out of unimaginable sacrifice has redeemed me..
David Wilkes Dendy fears not! Have you ever given much thought to how much the word “alone” has impacted your Christian faith? Check out this sermon that was delivered on Sunday, February 7th at the Mountain View Presbyterian Church, Las Vegas, Nevada..
Speaker: Pastor David Dendy. Ephesians 2:8-9. Looking for a inspirational way to prepare your heart and mind for the 40 days leading up to the Cross and Resurrection (Lent)? Look no further! Seeing God at Work Every Day – The Forty Day Challenge provides an “everyday” approach and look at the handiwork of God in our lives each and every day. With an interactive journal approach, the 40 day challenge engages the mind and heart on this journey! Special shout out to the Reverend Keith DeVries, pastor of Carmichael Presbyterian Church in Carmichael, CA as his whole church is embarking on this 40 day journey together! Thank you!